Do you love the look of texture on a project but have held off due to the cost of the Big Shot? If its embossing that you love and you don't want the expense of a die cut machine then you'll be thrilled with this news. 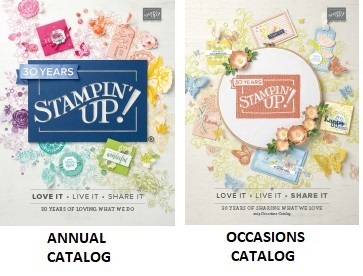 Stampin'up has entered an agreement with Sizzix to test market the Texture Boutique embossing machine. This is a product test. Due to our partnership with Sizzix, we are pleased to be able to offer a test run of the Texture Boutique Embossing Machine in our North American markets. We have only 4,000 available to be sold only while supplies last. If this product test goes well, we may offer the Texture Boutique again in the future. The Texture Boutique works with Textured Impressions Embossing Folders to transform ordinary cardstock, paper, metallic foil, or vellum into an embossed, textured masterpiece. This machine embosses only; it does not die cut. 'Tis the season of giving, and the Texture Boutique makes a wonderful gift for anyone who wants to create their own elegant embossed art. 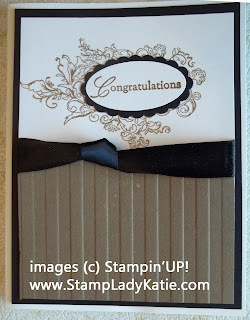 Check out these cards I did with the Stripes embossing folder. The cards to the left were a batch of thank-you notes I did awhile back. 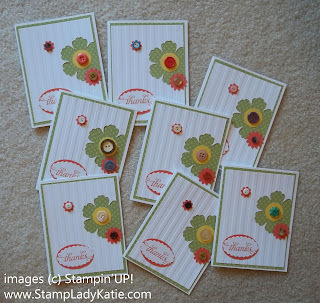 The flowers and buttons on the card just had a "homey" feel and the vertical white stripes contributed to that feel, they reminded me of white wall panels. And speaking of paneling, don't you think the stripes give the "owl house" below the appearance of siding? 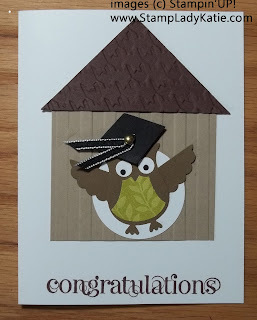 And they certainly add a formal look to the elegant congratulations card on the right. 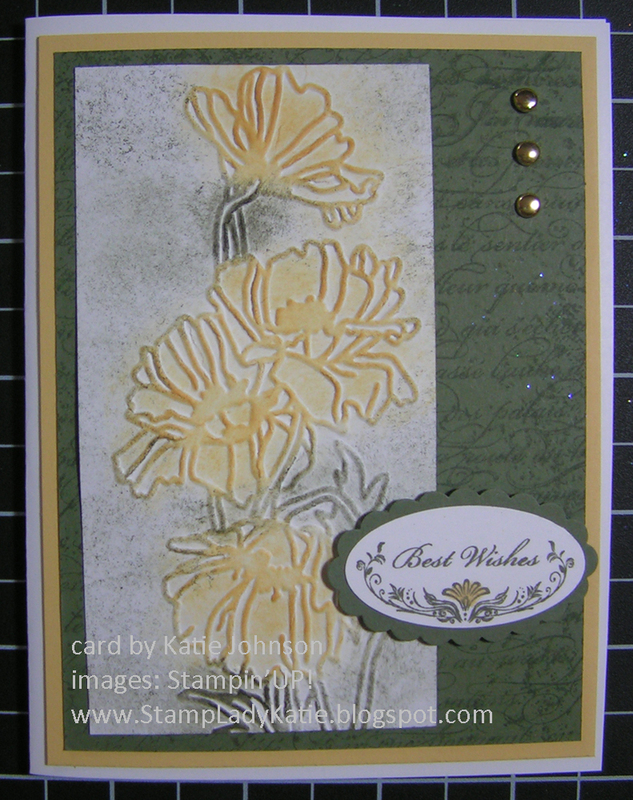 This last card was made with the Flower Garden embossing folder. 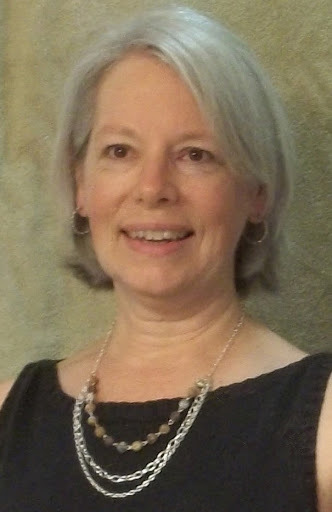 I posted this image in August of 2011. If you're interested there's another card made with the same folder in that post very similar, the brads are just in a different place. This is a good price on the machine (#132657) and a very good deal if you don't yet have these embossing folders. You get the bundle (#132700) for an extra $10 and you get almost $16 worth of folders. If you want in on this deal, do it NOW. There are only 4000 of these available in this product test and they are available NOW and will be going fast. 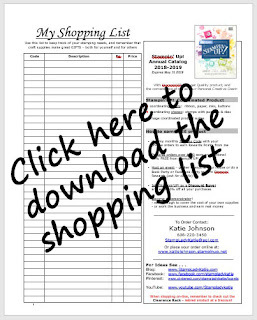 Click HERE to order yours.